ABOUT THE AUTHOR — Ron Hall leads an active life filled with new and engaging challenges. Whether it is rediscovering golf, road cycling in the Rocky Mountains and foothills around his home in Fort Collins, Colorado, outwitting the bugs and drought that assault his garden, being a father and mentor to his two sons that are recent college graduates, being an engaged and connected partner to his wife of 28 years, running a consulting business that undertakes grassroots strategies to support tribal initiatives, or directing a program that addresses the transportation infrastructure training and education needs of tribes in the Four Corner States and across the country, Ron is constantly on the go and learning more than he teaches. 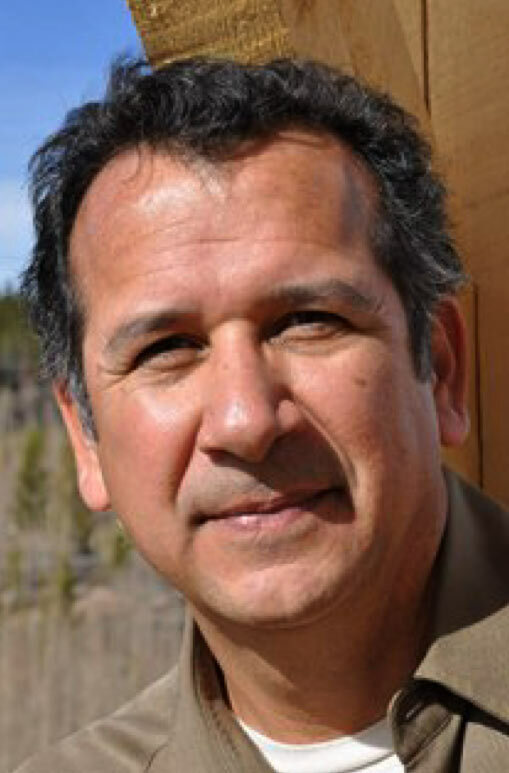 Being an enrolled member of the Mandan, Hidatsa and Arikara Nation in North Dakota, and raised in the northern plains in the 60's and 70's Ron has appreciated the warmth and security of a strong family and questioned the issues that arose on a personal, community and regional level between Native Americans and whites. He attended primary and secondary school in Mobridge, South Dakota. The dynamics of a reservation border town and the tribal communities challenged Ron to understand his experience that there are incredible loving people in both communities, and a few that are not so good. Why are poverty and difficult social issues associated with Tribal communities? As he walked in both the Native and White worlds the lines of separation became more apparent with each year. These questions lead Ron to study Sociology and Criminal Justice at Augustana College in Sioux Falls, South Dakota. From there he studied law at William Mitchell School of Law in St. Paul, Minnesota. Since then he has sought to build on the strengths and opportunities that exist in tribal communities and facilitate engagement and cooperation with federal, state and local governments and communities.